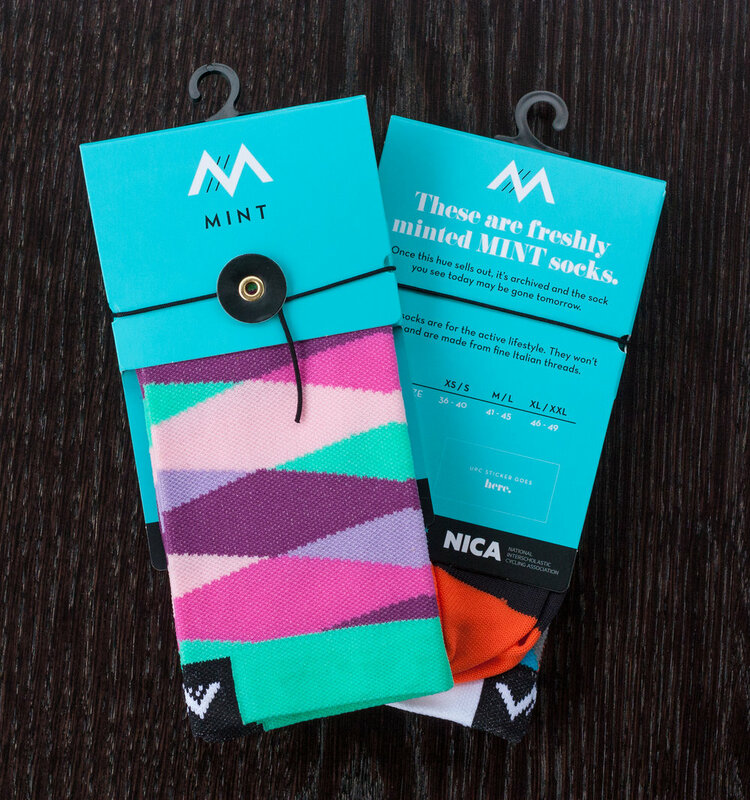 Mid-mod designs and colors are incorporated into Mint's socks. You can never truly replicate an original mid-century modern fabric, design, or piece of furniture because there’s an emotion attached to the original and to the era. That’s why they love that time. 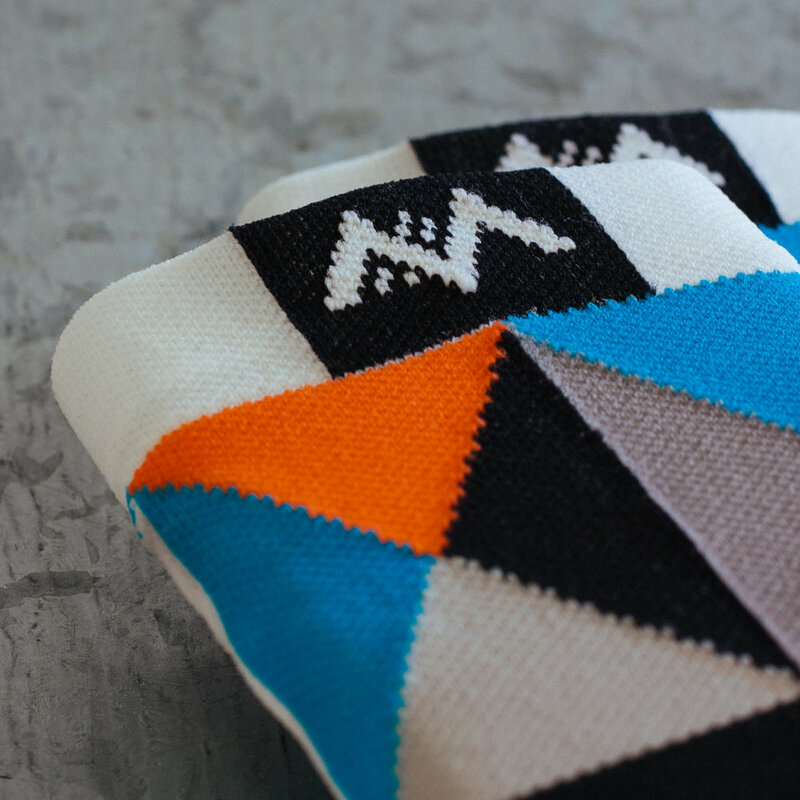 They know there are emotions attached to material things, and they hope that you attach some emotion to their socks. 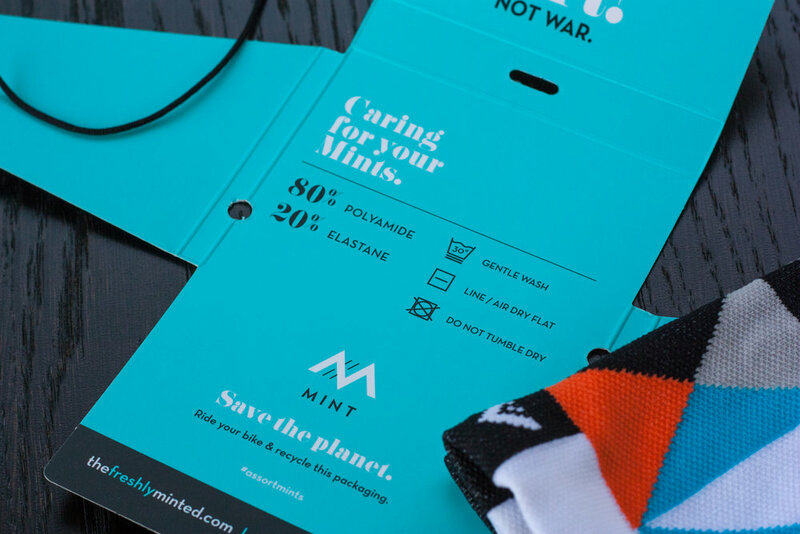 Much like original mid-century modern items that can never truly be replicated, minted Mint socks will never be replicated. Once that model in a specific color and design is gone, it will never come back. 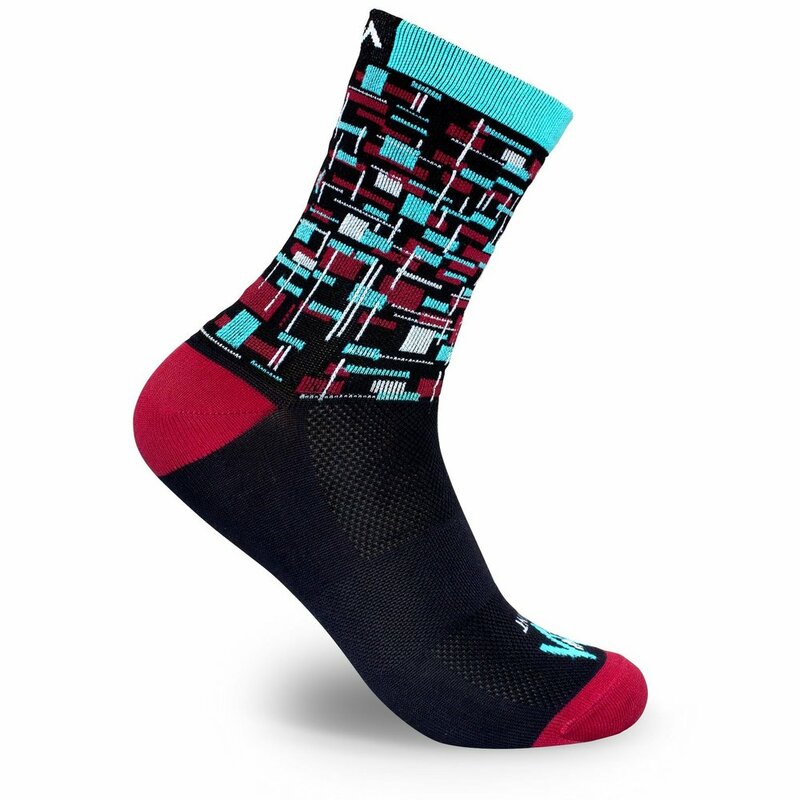 Newly minted socks will follow.